I see people belaying with their carabiner clipped around both tie-in points on their harnesses instead of clipped to the belay loop. Is the technique they are using safe? 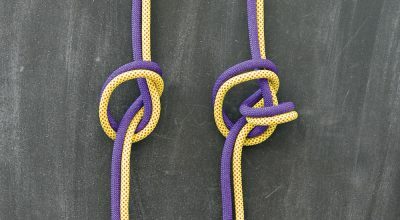 I work at a climbing gym in Melbourne, where I see people belaying with their carabiner clipped around both tie-in points on their harnesses instead of clipped to the belay loop. One person said she does this because belay loops aren’t load bearing (lol), but usually I’m told that it is to prevent the carabiner from spinning around. Is the technique they are using safe? Ugh. Old-school people make me crazy. Way back in the 1970s you clipped through your leg loops and around the waist belt because belay loops didn’t exist. Now that belay loops are standard features, I’m flummoxed by people who refuse to use them, or force the rest of us to not use them. That belay loops are weak is the grassy knoll of climbing harnesses. 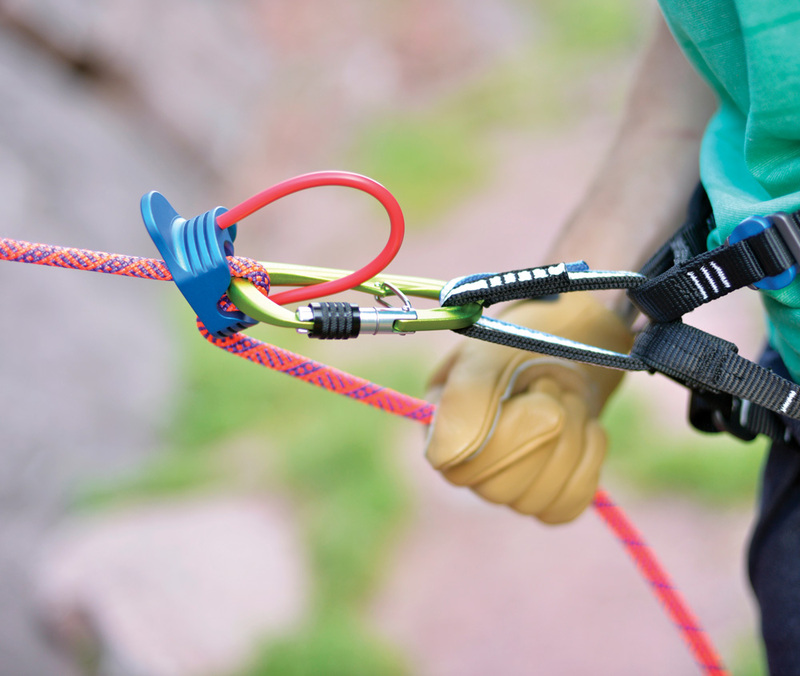 Somewhere along the line from the 1970s to today, someone posited the myth that belay loops aren’t safe, and that has infiltrated the insurance industry. The fear of belay loops may in part be stoked by the death of the great Todd Skinner, whose belay loop broke while he was rappelling in Yosemite. Skinner’s tragic accident wasn’t due to a belay-loop weakness, rather his belay loop was simply worn out to the point where it wouldn’t even hold body weight. 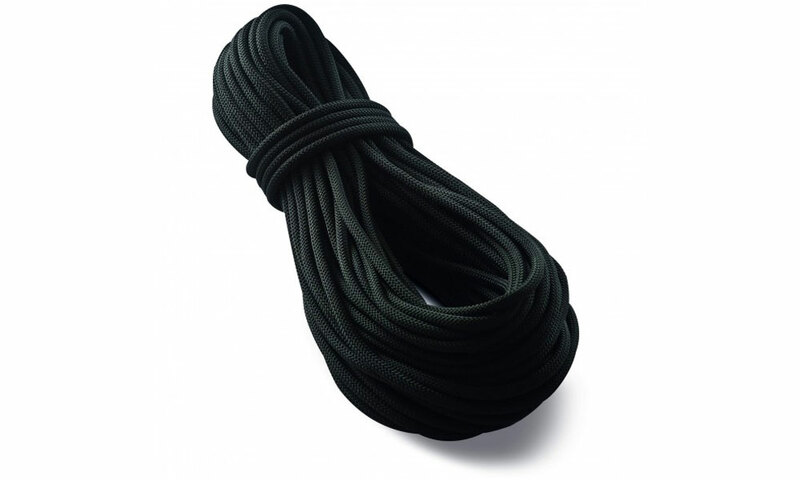 A belay loop that is in good shape won’t break. Inspect yours every time you climb. The belay loop, Powick says, is designed for, you guessed it, belaying. Dan, your “friends” at the gym do have one thing correct—having a belay device or the rope track across the carabiner gate, cross-loading it, is dangerous. 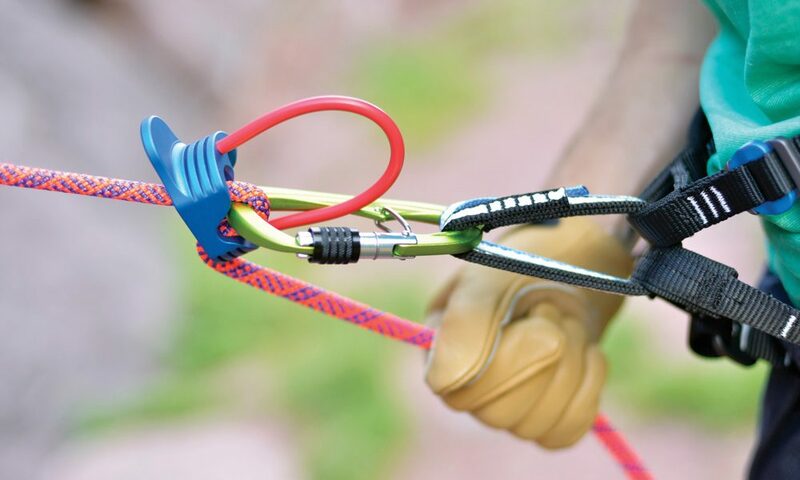 This is why almost every carabiner manufacturer produces a special belay/rappel carabiner with a captive feature that traps the carabiner so it can’t rotate out of its ideal orientation. Well worth the money. Gear Guy has spoken! This article originally appeared in Rock and Ice issue 239 (January 2016). Can You Lead On a Static Rope?